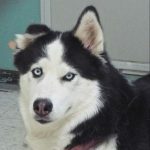 Huskies are known for being friendly and that’s my forte. 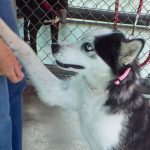 I wear my heart on my sleeve because I want you to know that I have more than enough affection to go around! 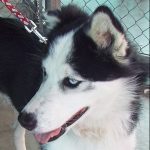 When rescued from the street, I carried evidence of tough times in the past—my right ear has healed but you can see where it was torn, and one of my nails had been injured, too. 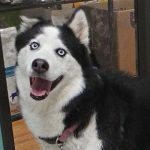 But whatever happened, it didn’t stop me from loving people. 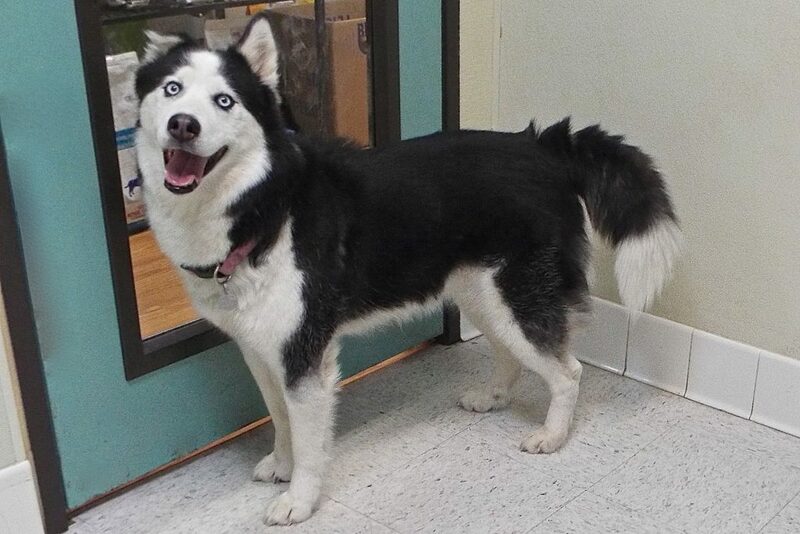 And when you love me back, I’m the happiest dog around. 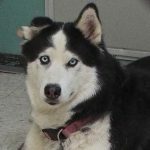 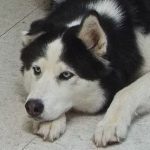 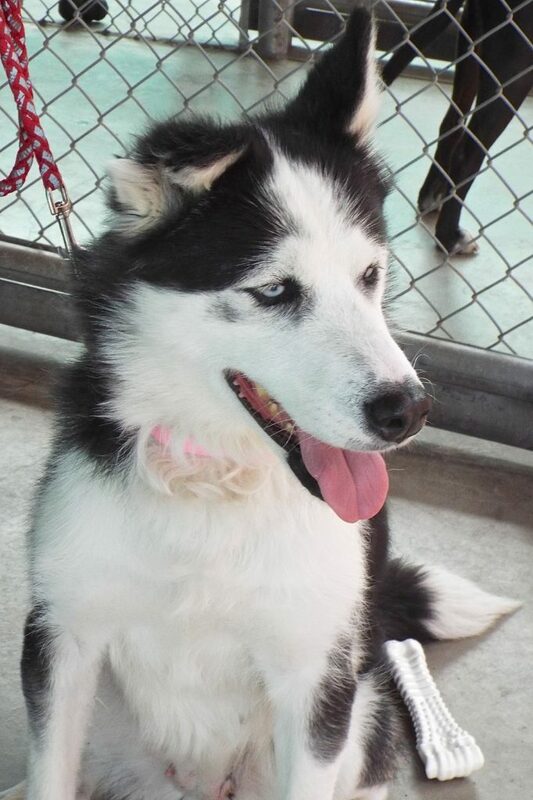 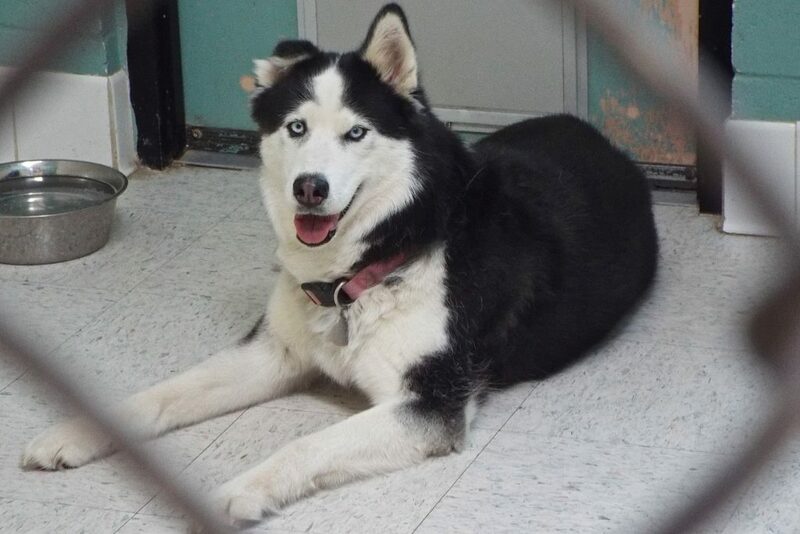 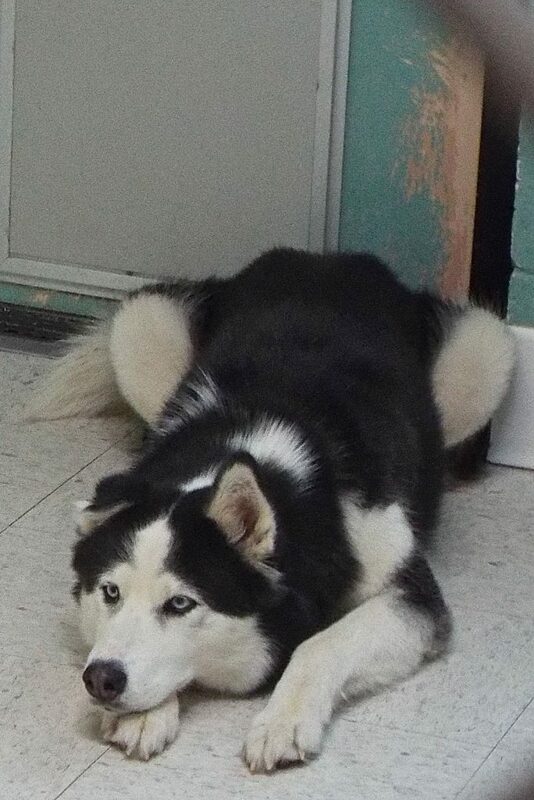 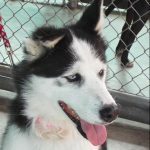 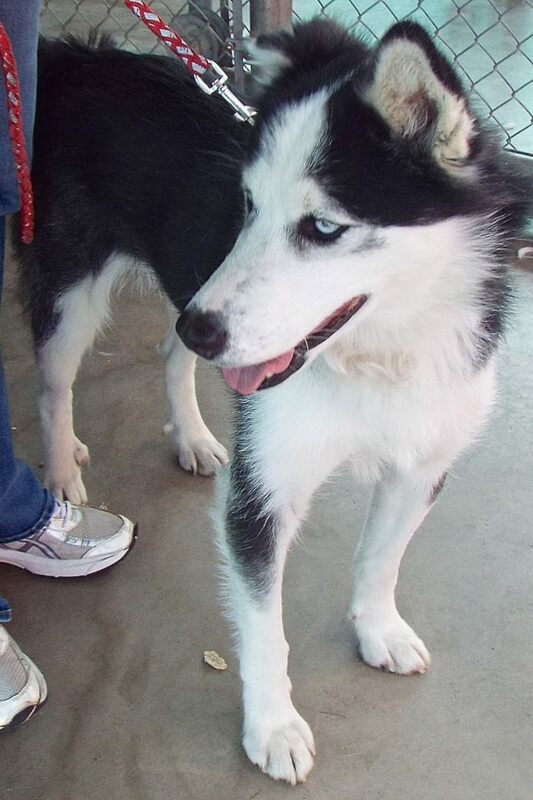 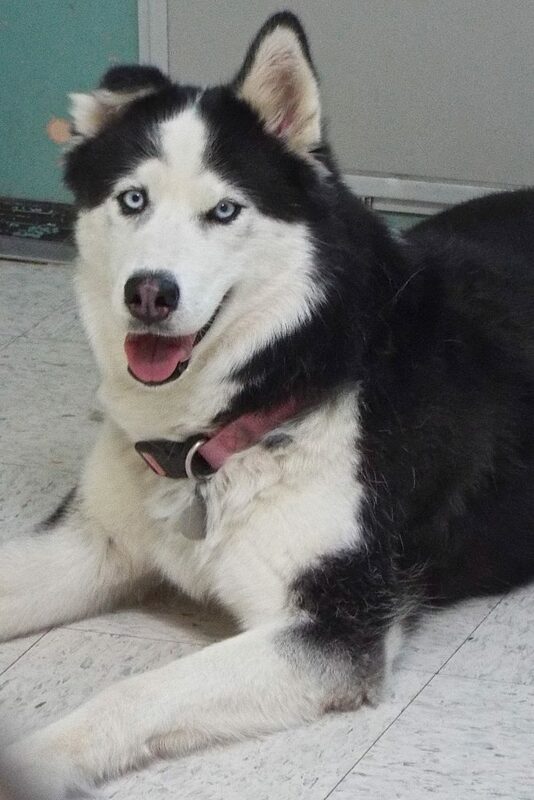 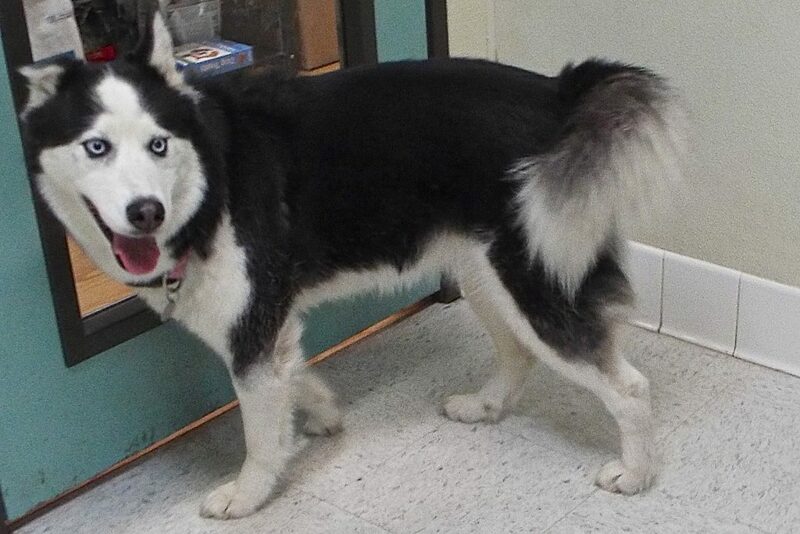 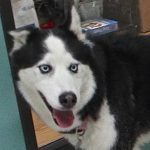 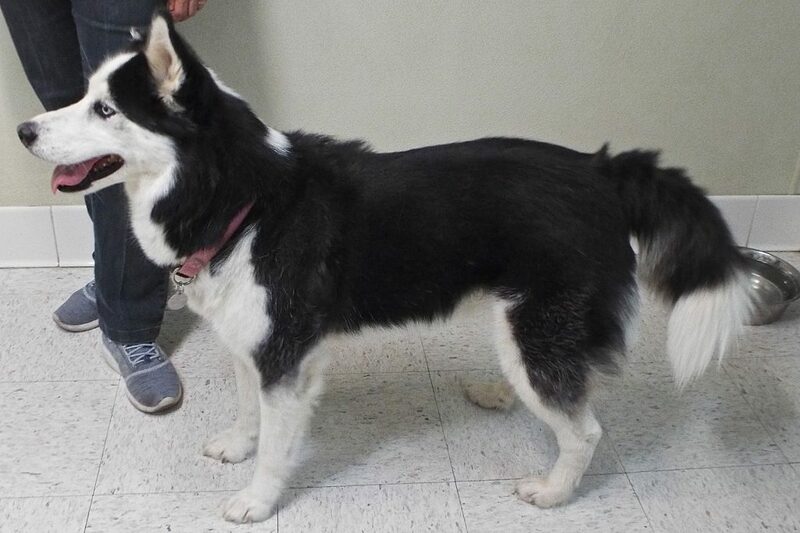 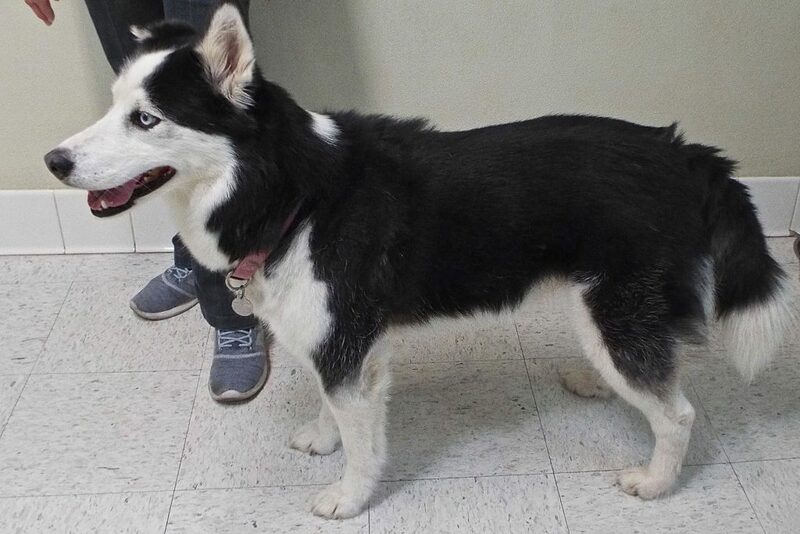 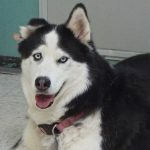 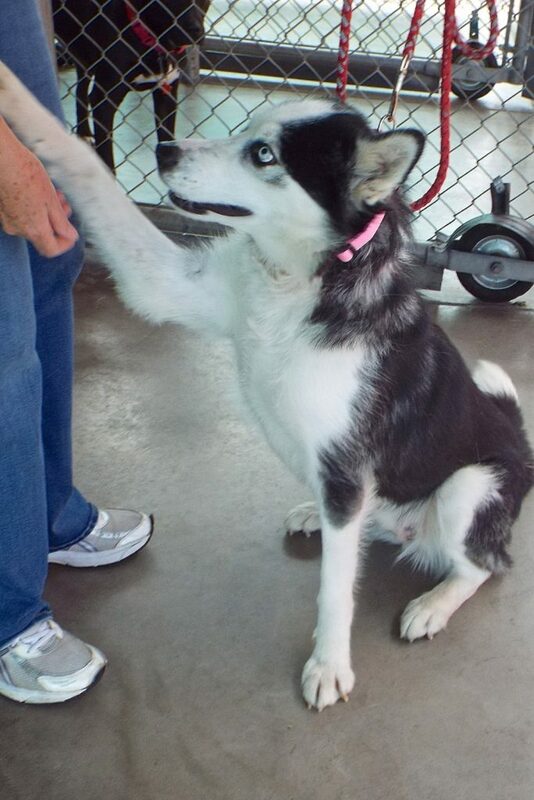 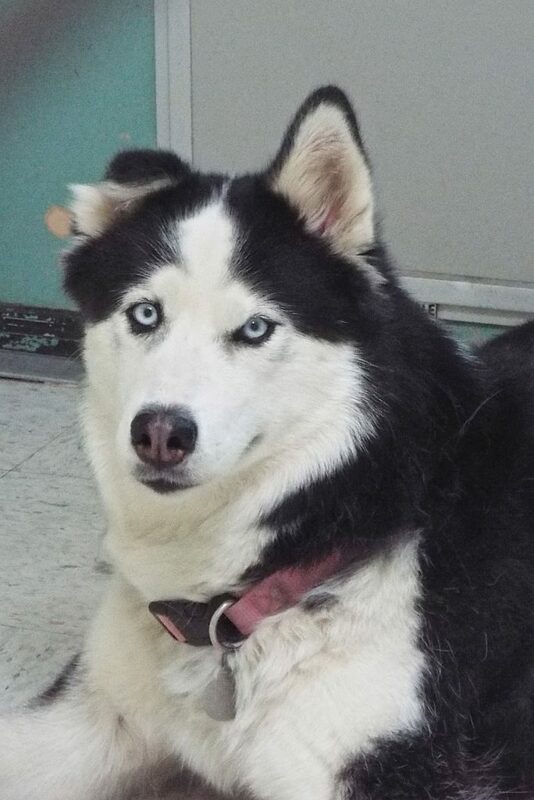 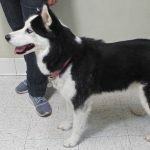 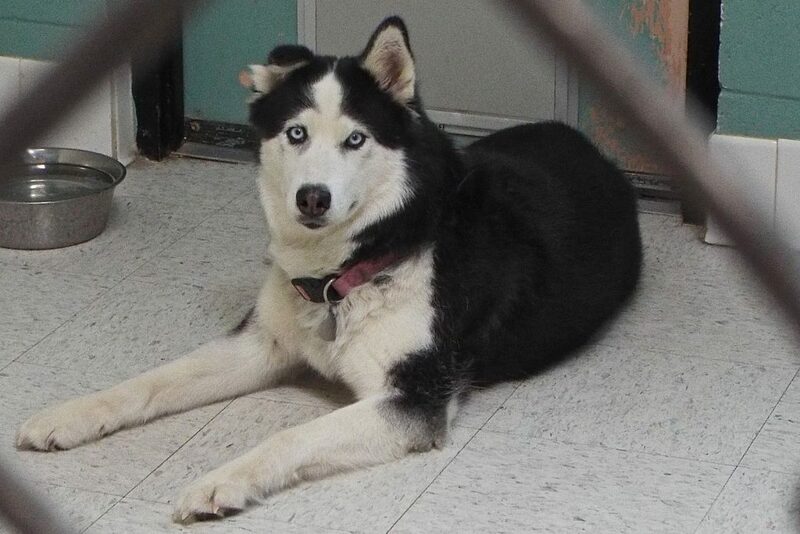 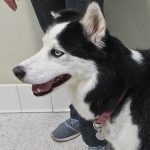 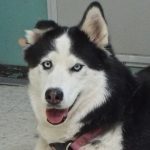 I’m a very sweet Husky mix female, a slender 55 pounds, and I speak Husky—almost a soprano sound, and have those beautiful blue eyes that seem to say, “I’ll build my world around you.” And I will—as soon as I’m yours!